Clark Kent now carries a full load of classes at Central Kansas University, but that's not all he carries. He carries the full weight of his - perhaps the world's - destiny. In season five, Clark finally begins to accept his destiny and takes giant leaps towards becoming the Man of Steel. 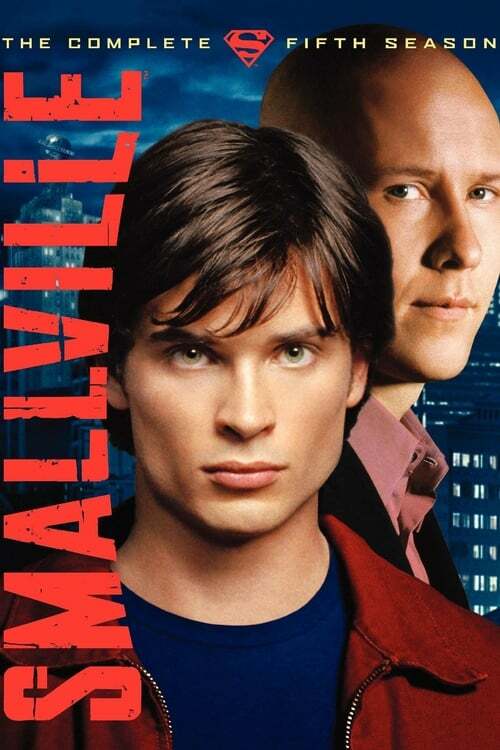 He also cross path with professor Milton Fine, whose presence in Smallville will have a devastating effect on his already deteriorating friendship with Lex.